If you’re looking for an intimate night of smooth jazz in the city, this is your spot. 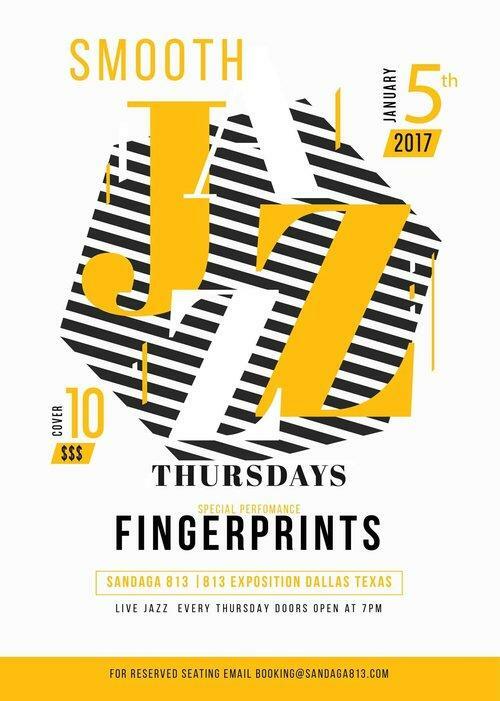 Every Thursday Sandaga 813 features a rotating roster of musicians playing only the smooth stuff. Blue hues, brick walls and contemporary touches create a relaxed atmosphere that will match your mood as you sip cocktails and soak up the tunes. Smooth jazz covers from the likes of Boney James, Gerald Albright, Brian Culberston, Norman Brown, Kirk Whalum and more.